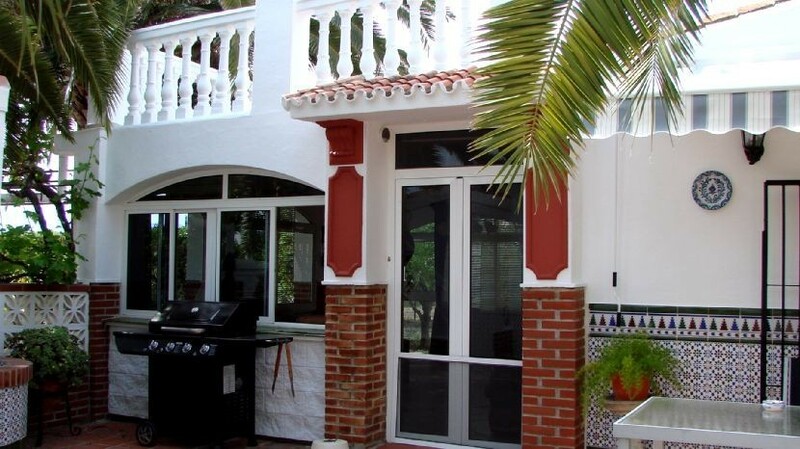 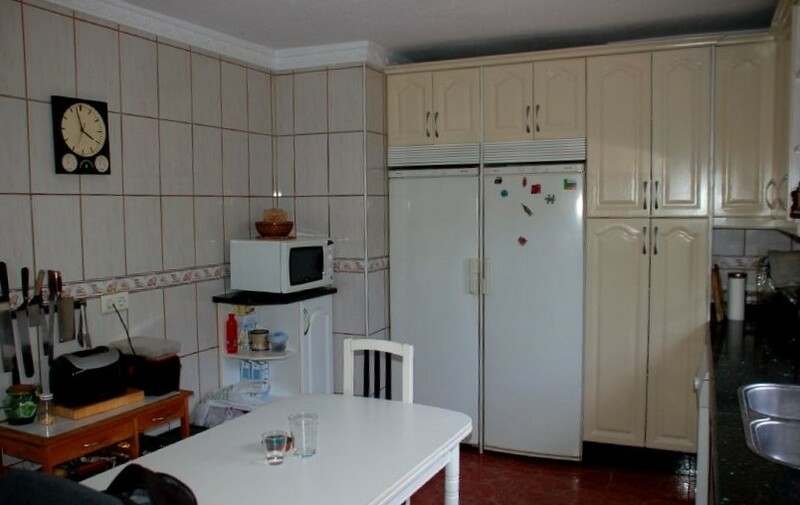 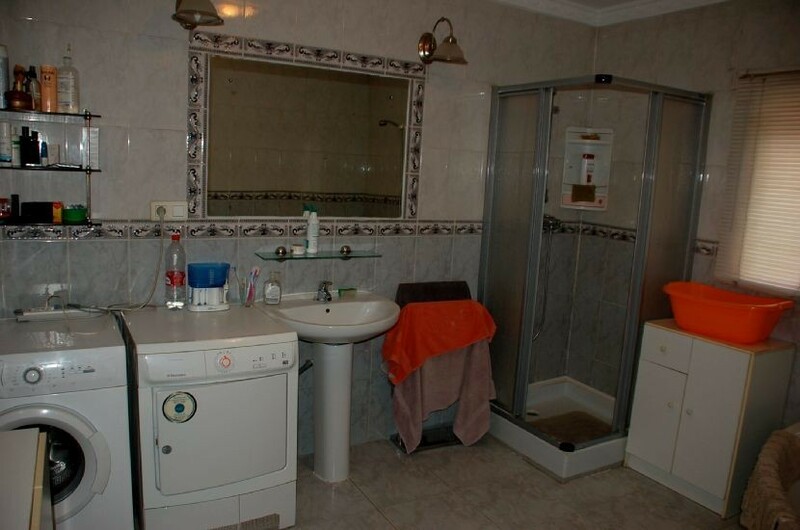 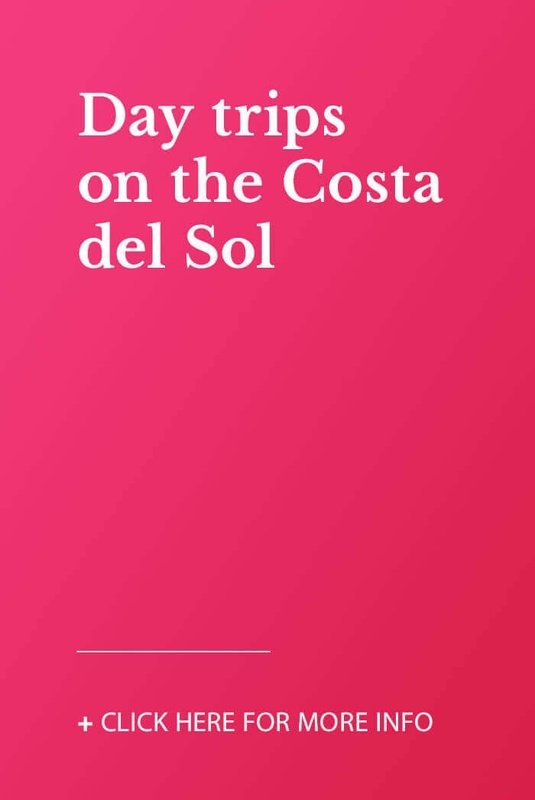 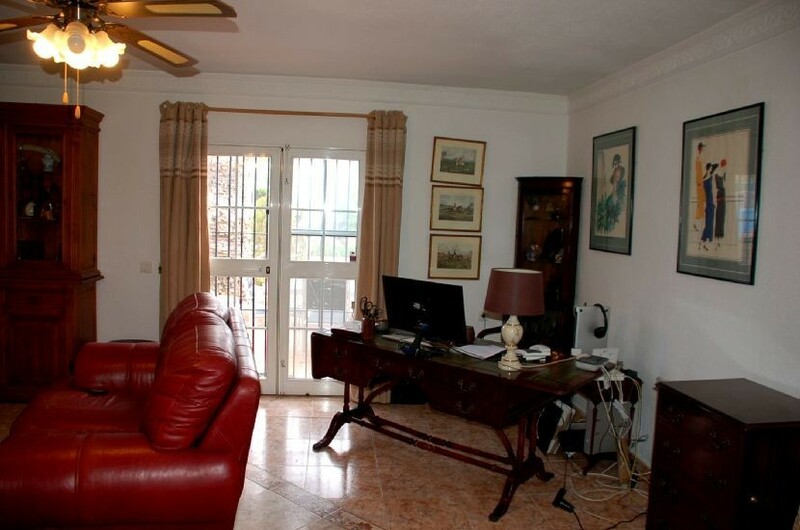 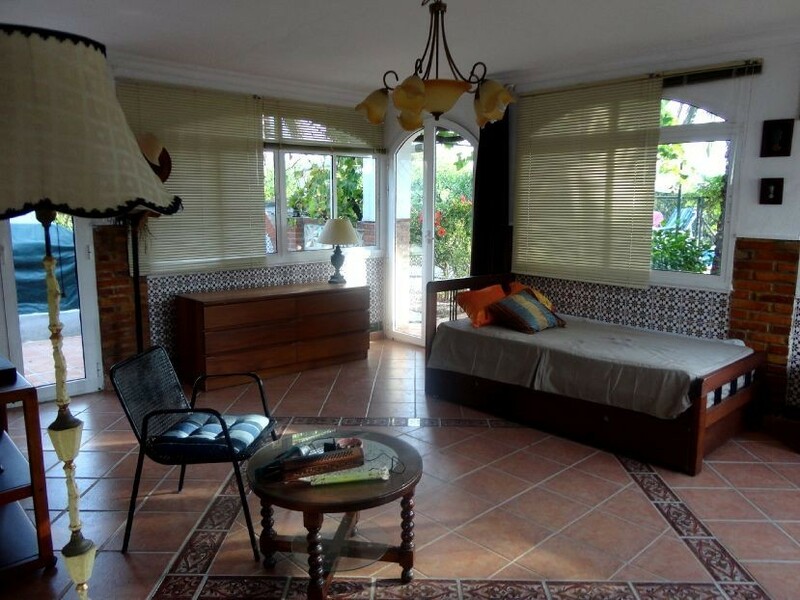 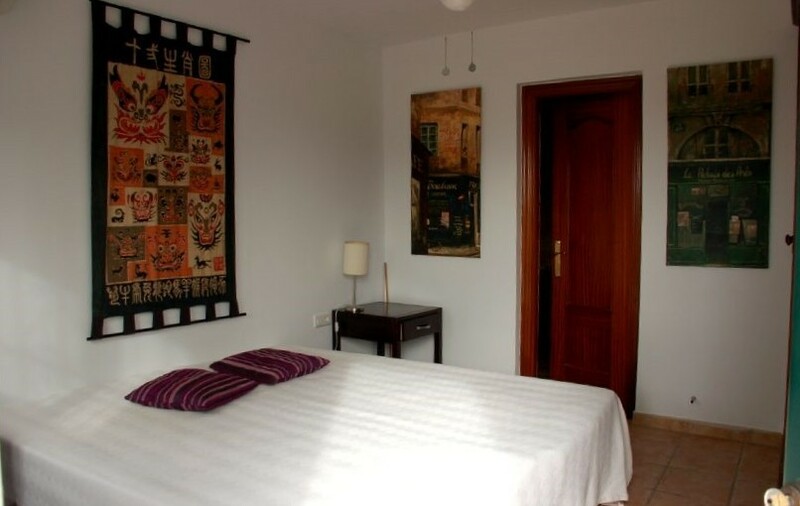 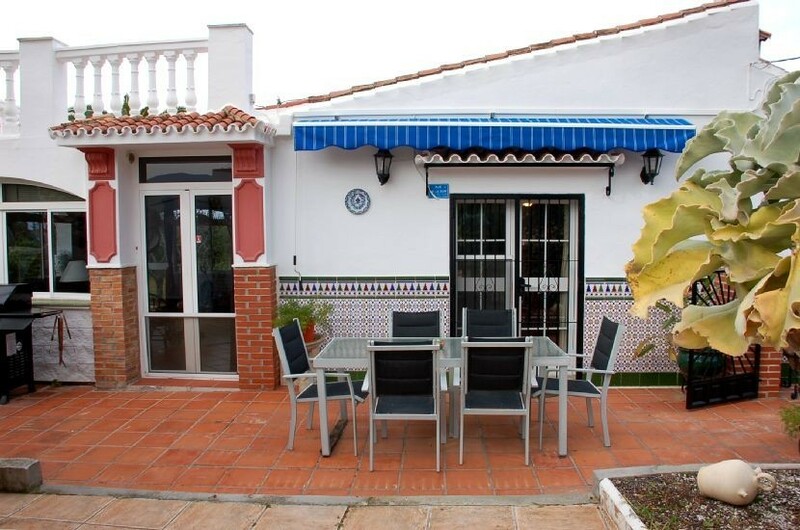 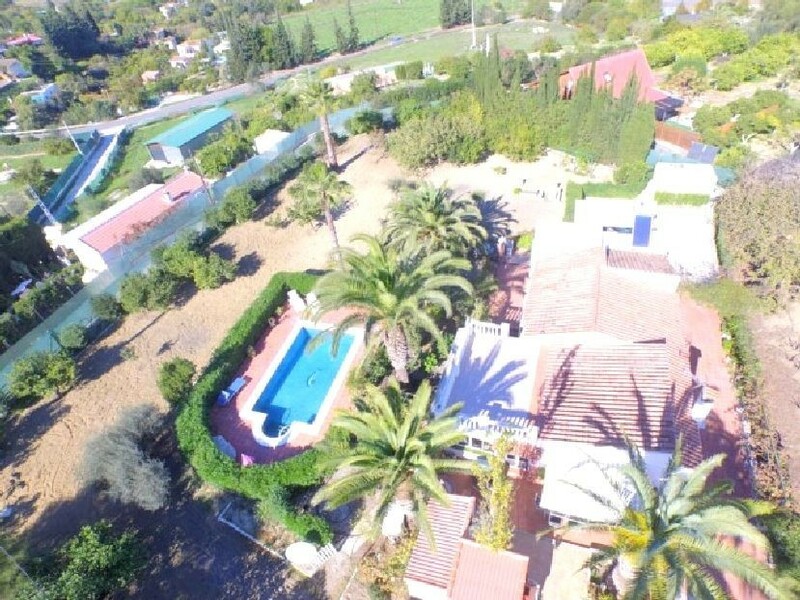 This property is located in a small group of houses just off the main road between Coin and Cartama with excellent access to the main road leading to the airport and coast. 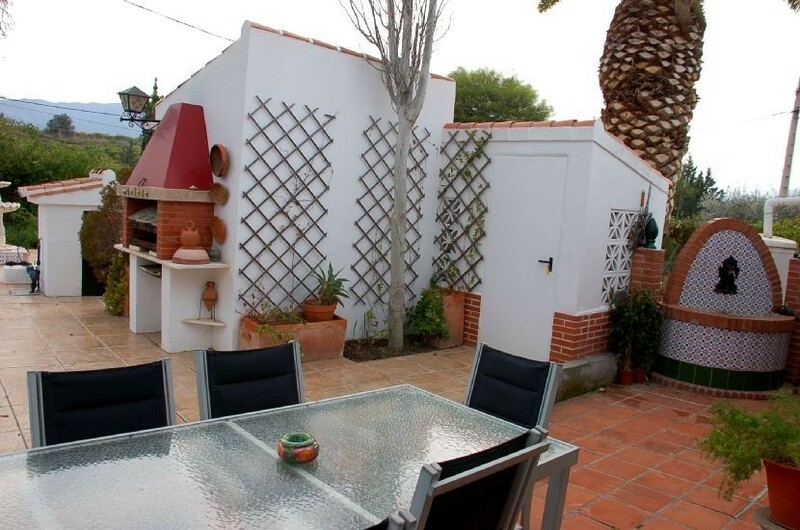 Although there are other houses on the lane each one has a good size plot offering privacy and space. 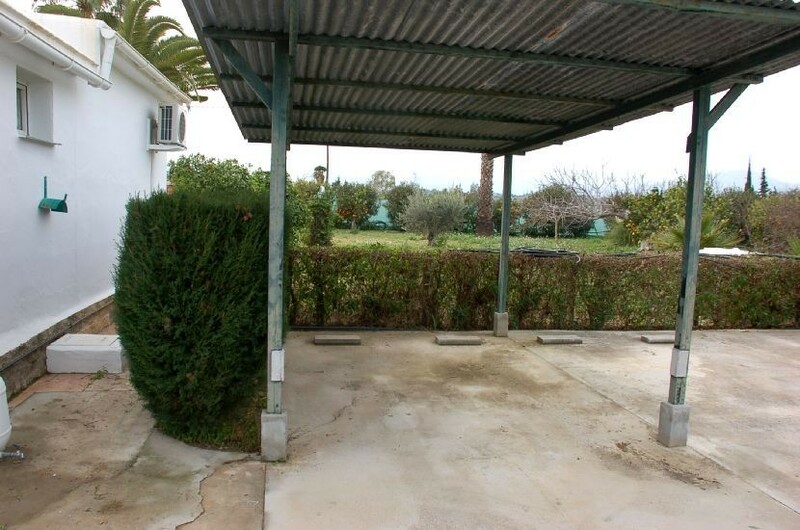 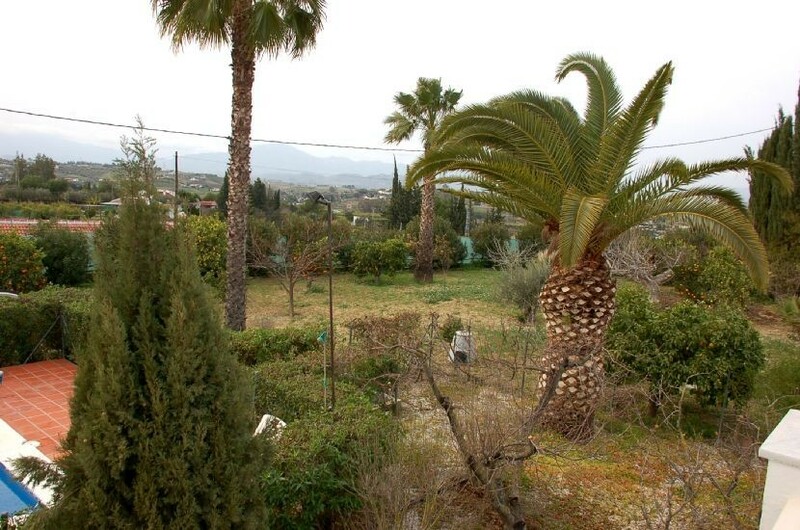 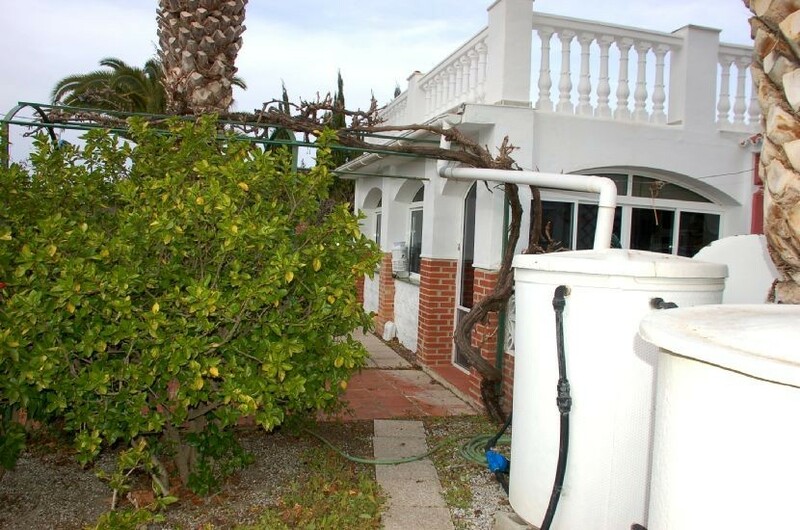 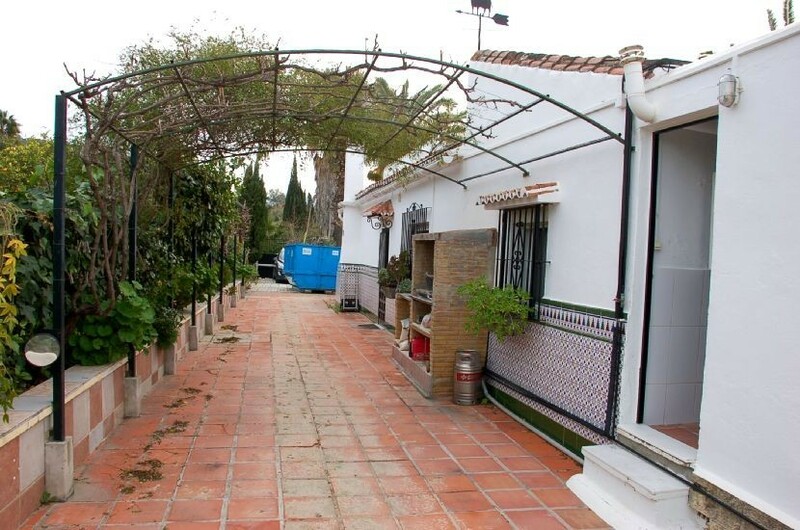 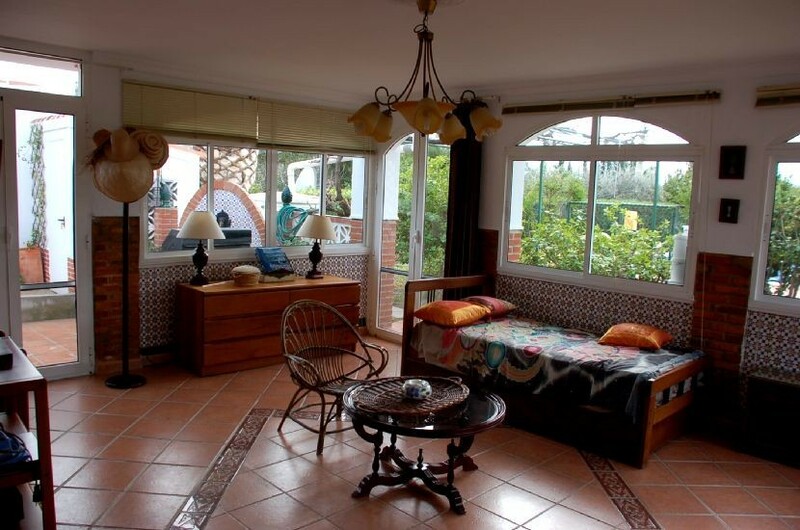 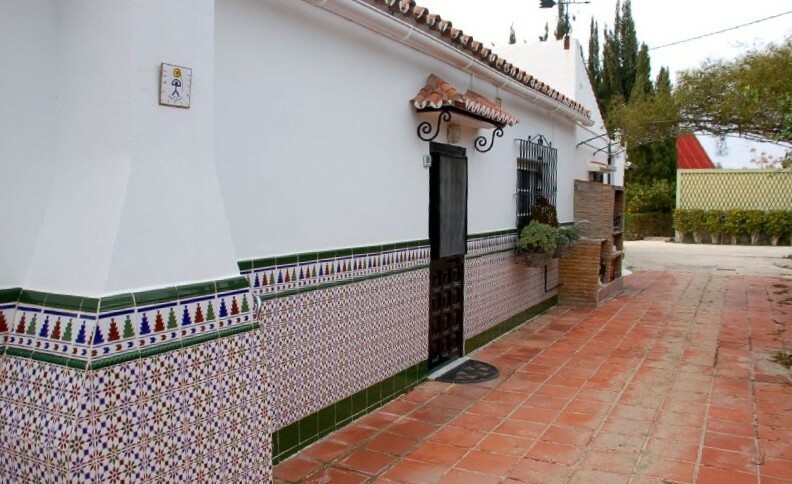 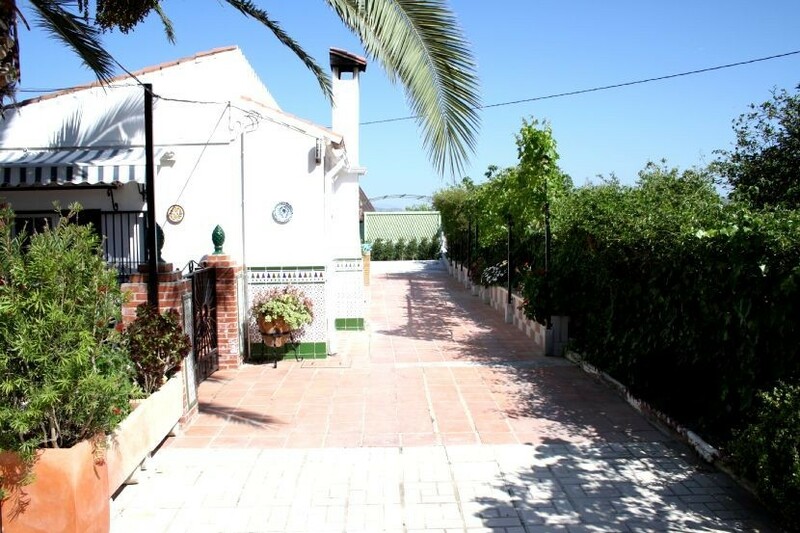 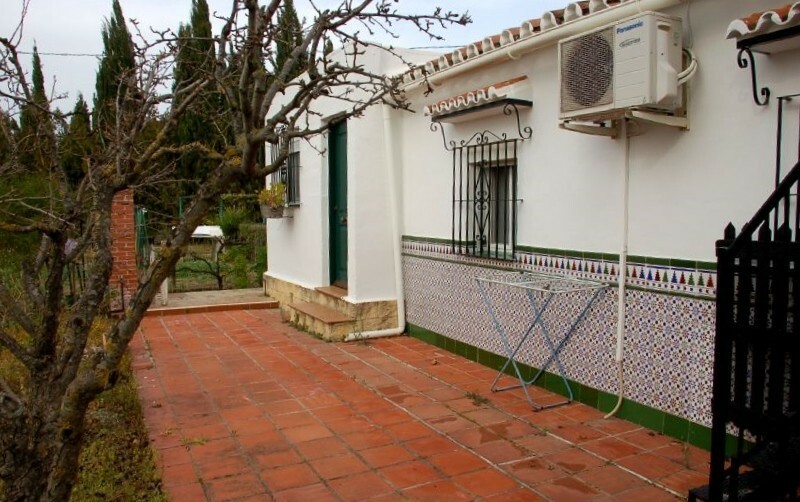 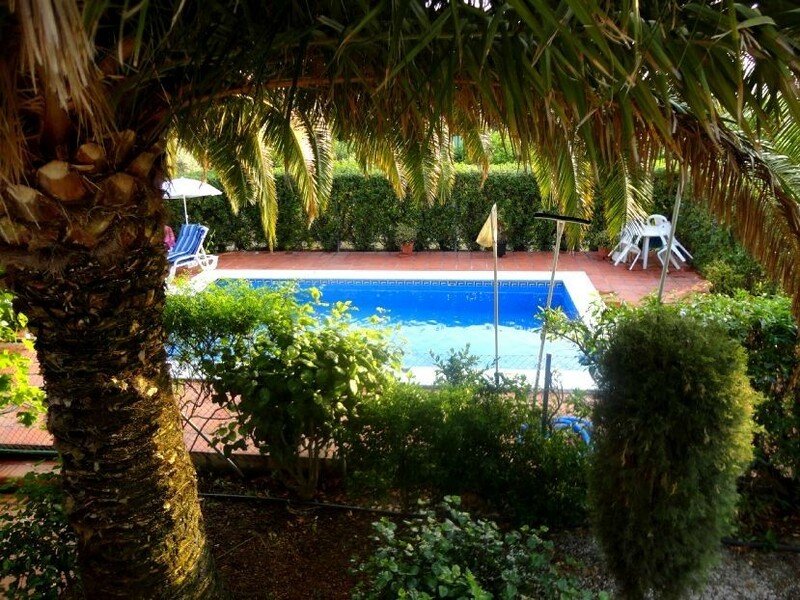 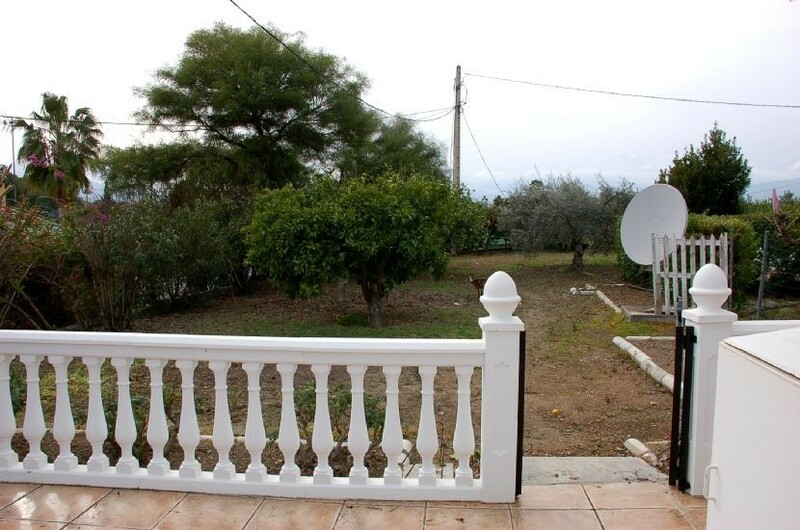 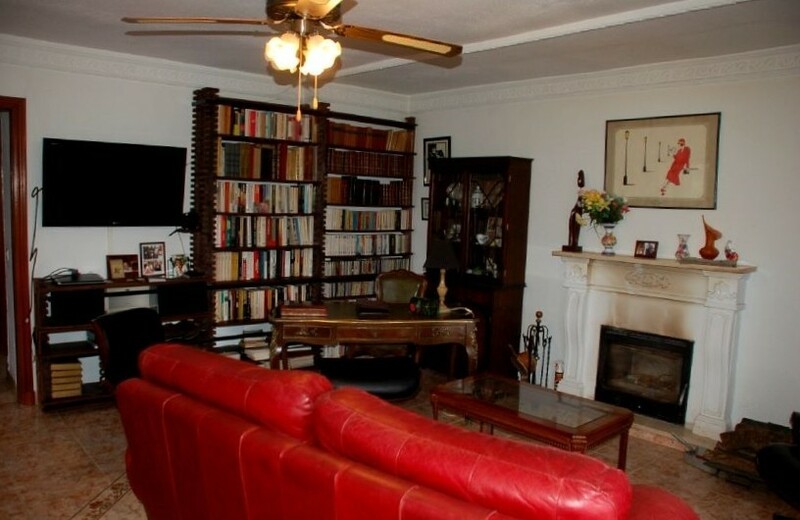 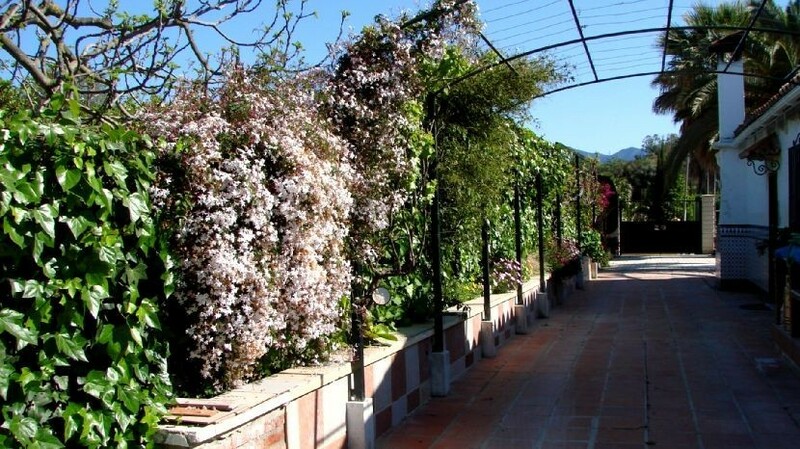 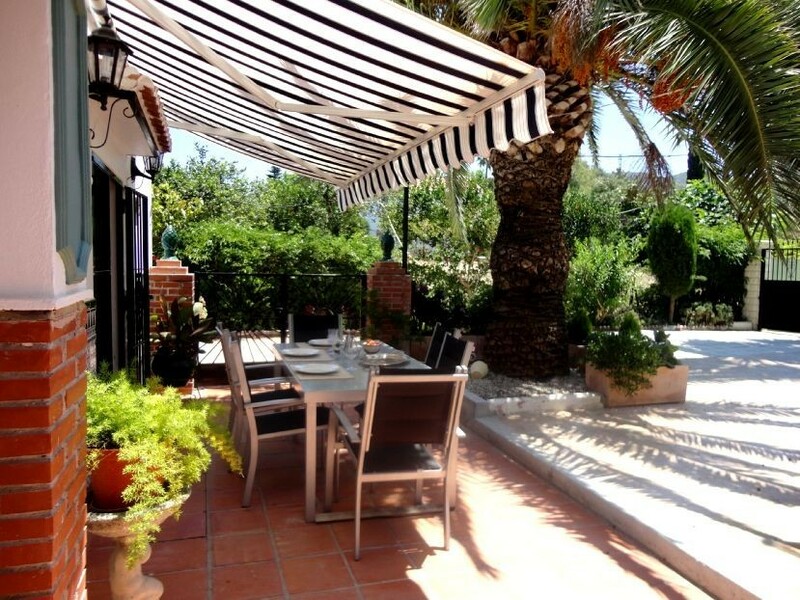 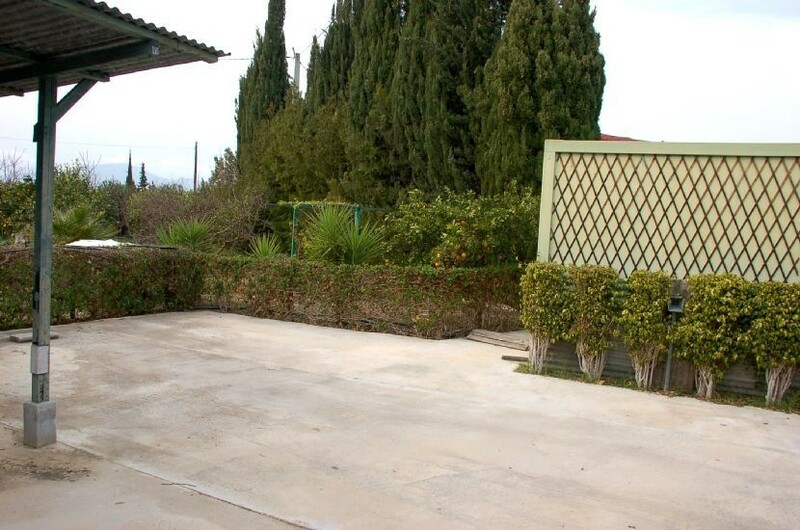 This house has over 2,000m² of flat land, mainly gardens and some orchards. 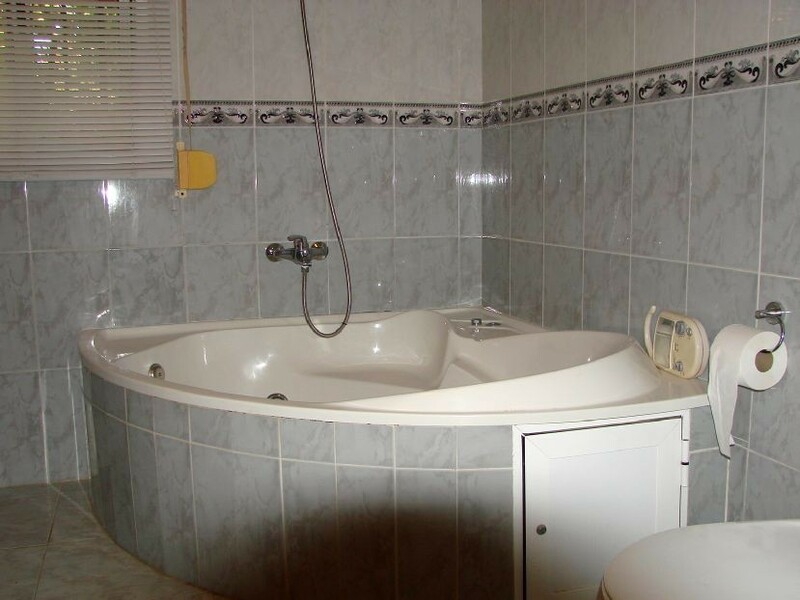 It is all very well tended and with some nice features. 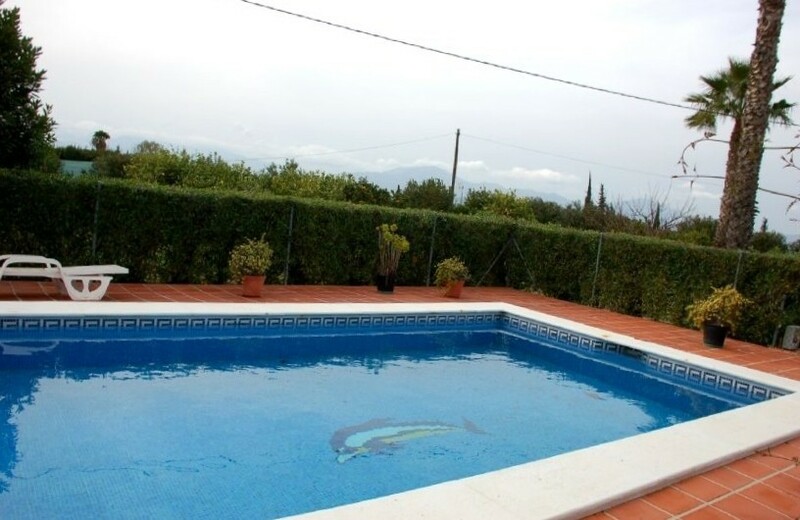 The pool area is completely enclosed with a hedge making it an attractive sun trap. 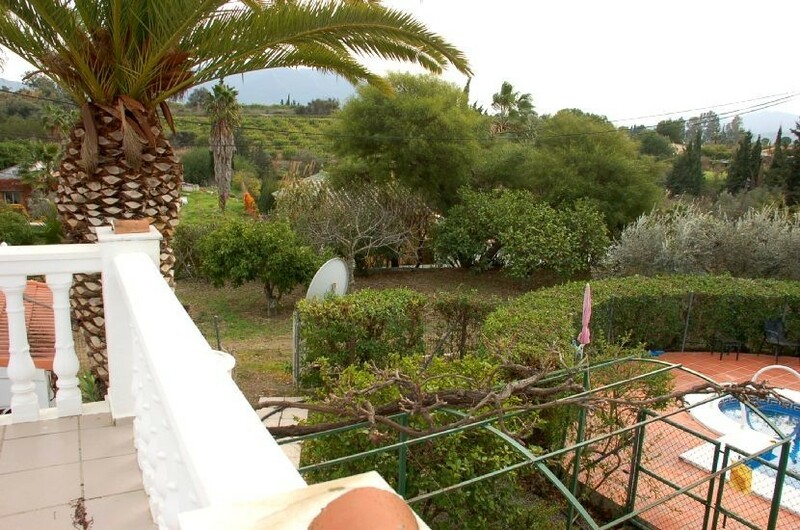 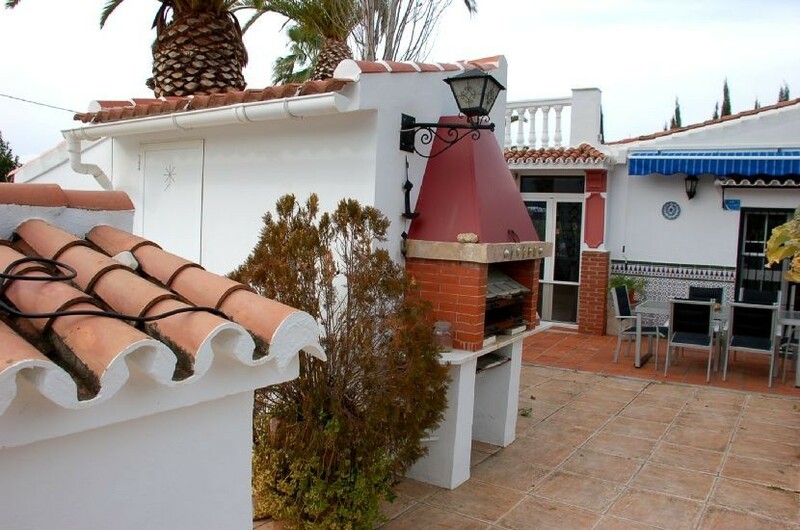 There is also a roof terrace giving a good overview of the property and views across the countryside. 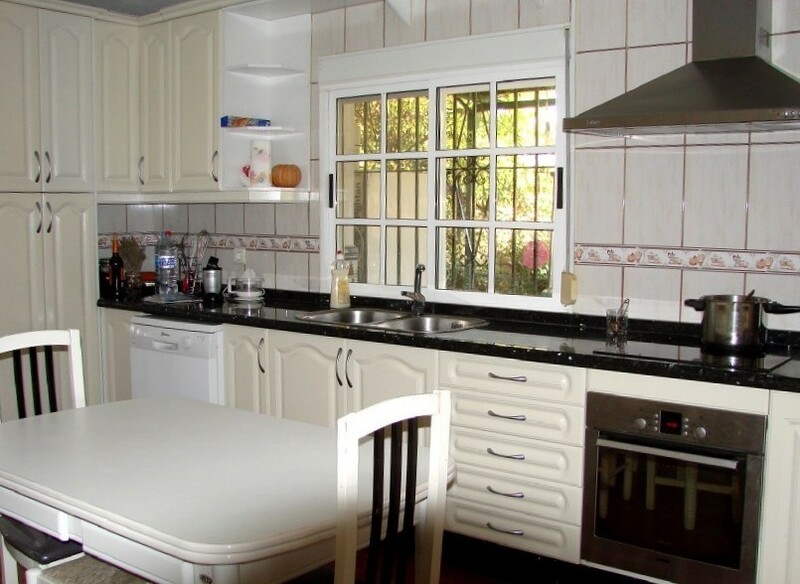 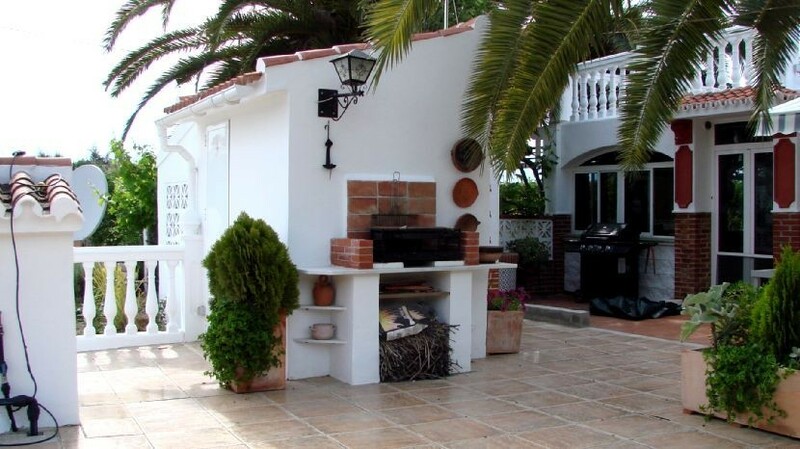 Inside the house there is a good size fitted kitchen, large lounge with fireplace, two bedrooms and a family bathroom. 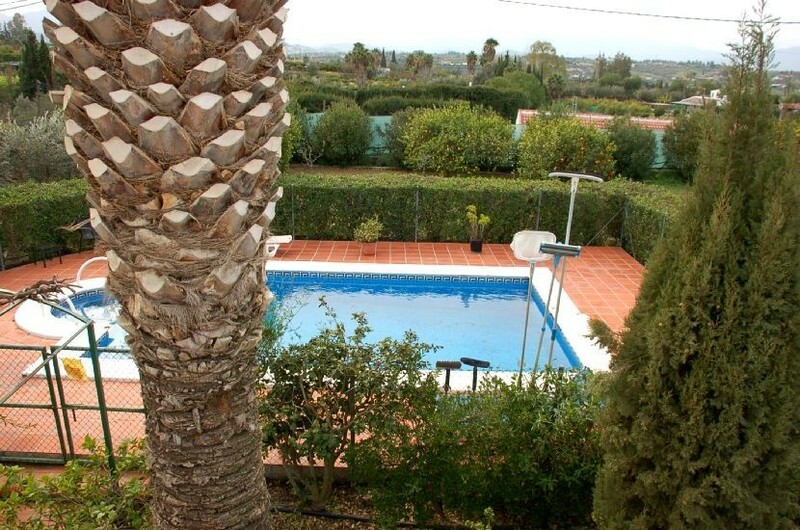 Off the lounge there is a conservatory that makes a spare bedroom and this leads out onto the pool terrace. 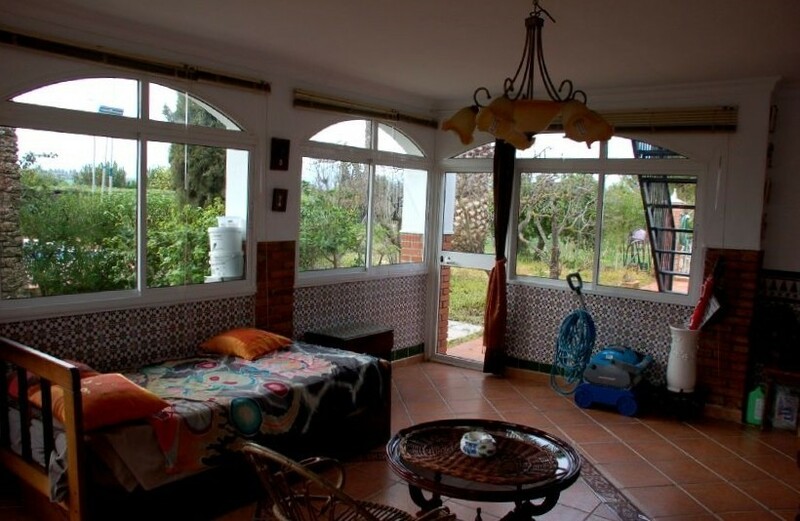 At the back of the house there is a self contained studio apartment. 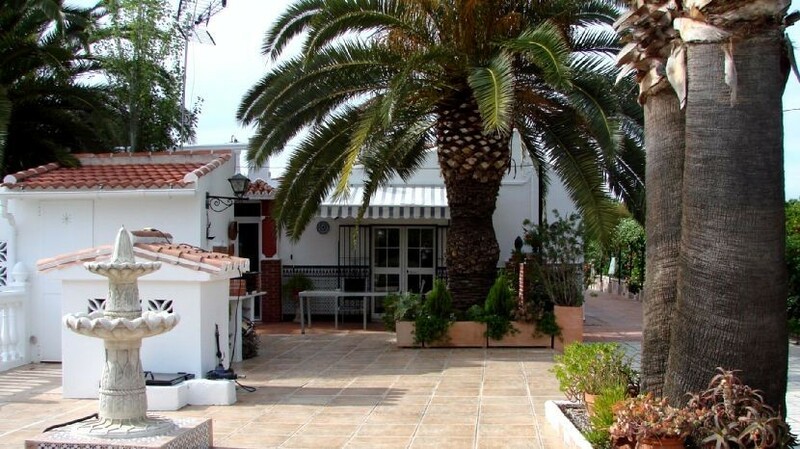 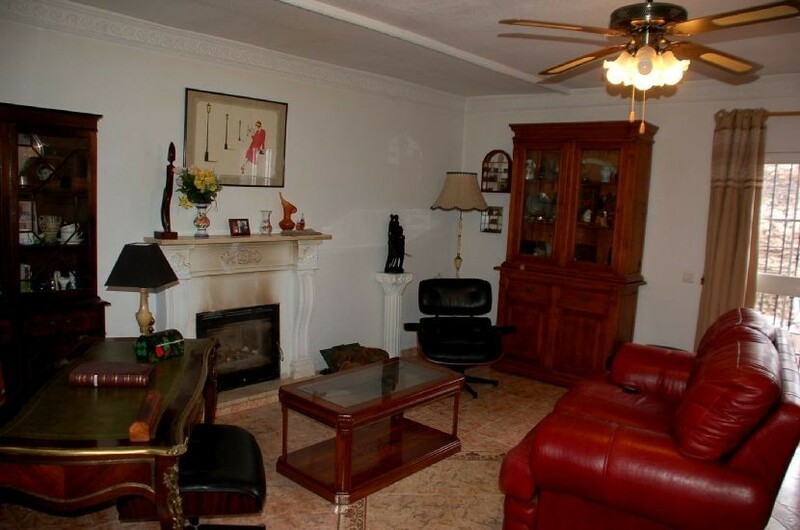 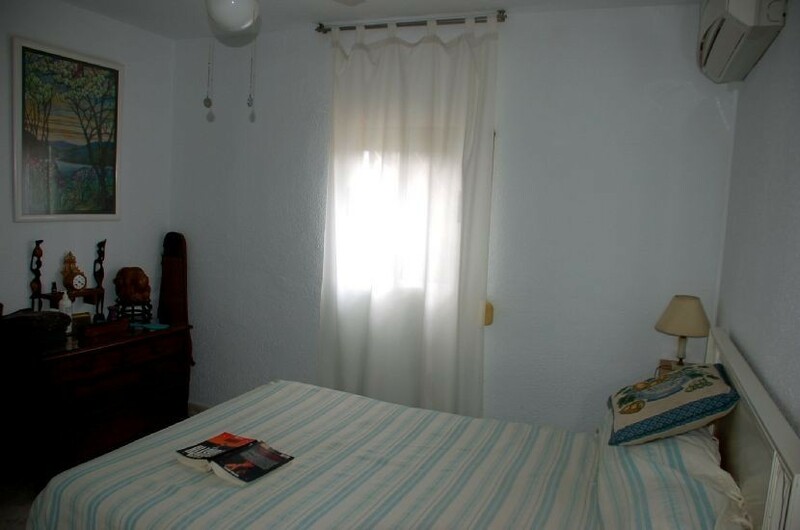 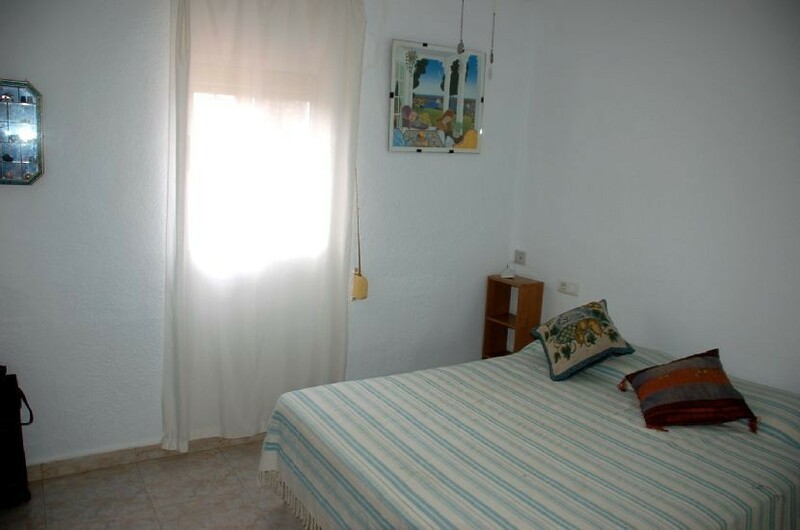 The house is very well looked after and ideal for someone looking for something ready to move into.